Still Counting . . .
June 21, 2018 — Even in the age of advanced technology, vote counting can be a surprisingly long process. 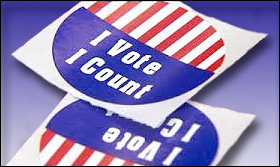 Despite political primaries being conducted weeks ago in California (June 5) and Maine (June 12), as of this writing, election officials still have not determined a winner, or second general election qualifier, in at least three campaigns. In California, the 48th Congressional District’s second general election qualifier remains undeclared. There, Democratic businessmen Harley Rouda and Hans Keirstead are fighting to determine which of the two will advance from a pool of 15 candidates challenging veteran Rep. Dana Rohrabacher (R-Costa Mesa). On election night, Rohrabacher clinched first place with 30.3 percent of the vote over the field of 15, while Rouda placed second. 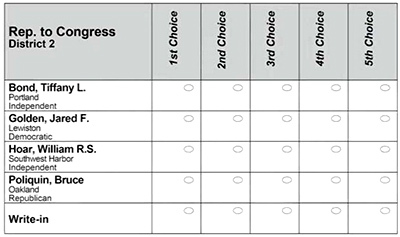 With the California process being notoriously slow because of the large number of mail ballots that must be counted and are allowed to be postmarked the day of the election and received through that following Friday, it appeared evident that the substantial number of outstanding votes could well change the outcome for the second place qualifier. Hence, the abnormally long post-election process began. Today, the official count, though still not complete, now finds Rouda re-capturing second place, this time by a scant 69 votes of the more than 173,000 votes cast, counted, and recorded district-wide, and the 57,285 ballots divided only between Rouda and Keirstead. 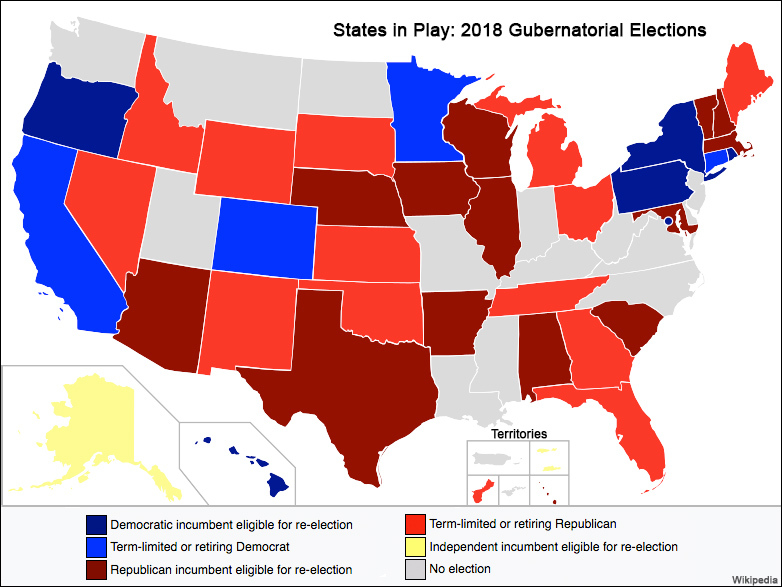 June 15, 2018 — An interesting situation is developing from the still-in-progress Maine primary that could become a test case for either changing or instituting state run-off electoral systems. As you know, run-offs ensure that a party nominee obtains a majority or, in the case of North Carolina and South Dakota, a substantial share of the vote. The run-off’s purpose is to prevent a party from nominating a winner in a multi-candidate election who garners only a small plurality. The South Carolina 4th Congressional District race is a good example of why some states choose a run-off format. On Tuesday, both parties advanced a pair of candidates into respective run-off elections because no one came close to receiving majority support. 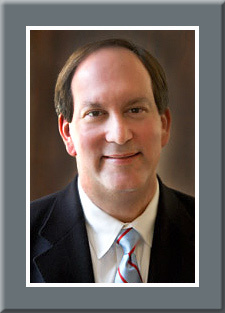 For the Republicans, with 13 candidates running to succeed retiring Rep. Trey Gowdy (R-Spartanburg), former state Sen. Lee Bright finished first, but with only 25 percent of the vote. In most other states, he would have been nominated. Since, 75 percent of the Republican voters chose another candidate, the run-off ensues. On June 26, Bright and state Sen. William Timmons (R-Greenville), who finished second with 19.2 percent, will decide the party nomination in one-on-one electoral competition. On the Democratic side, candidates Doris Lee Turner (29.4 percent) and Brandon Brown (28.5 percent) advance, while Eric Graben (25.7 percent), Will Morin (9.1 percent), and J.T. Davis (7.2 percent) are eliminated. 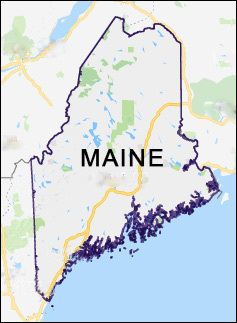 Maine is testing a unique new system that prevents situations such as their own that occurred in the past two gubernatorial elections, but avoids the cost of holding another separate election. Political observers will now see if their new idea will work and potentially withstand a legal challenge. 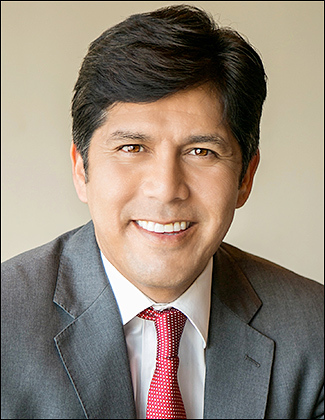 Oct. 17, 2017 — Last week we reported that Sen. Dianne Feinstein (D-CA) announced her decision seek a fifth full term next year, and that state Senate President Kevin de Leon (D-Los Angeles) was considering launching a challenge against her from the ideological left. Sen. de Leon made good on his threat. He will risk his state Senate seat, and legislative leadership position, to enter the US Senate campaign. This will be a prototypical example of the insurgent left attacking the Democratic establishment. In his announcement address Sen. de Leon said that California “deserves a senator that will not just fully resist the Trump presidency, but also understands the issues that most Californians face every day: that’s fighting for Medicare for all. That’s fighting for our Dreamers. That’s fighting against climate change.” This tells us that he plans to echo many of the Bernie Sanders’ themes forged against Hillary Clinton in the presidential race.